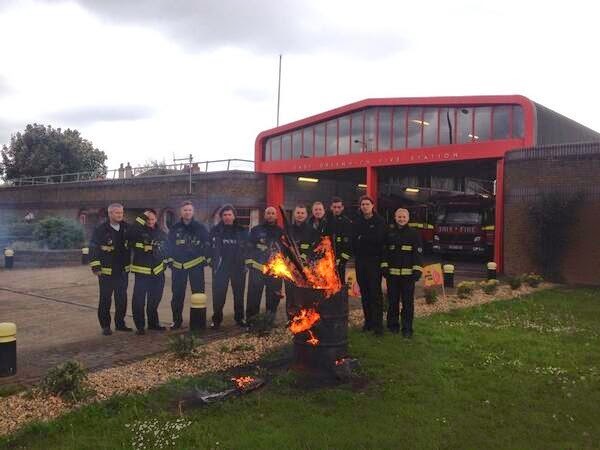 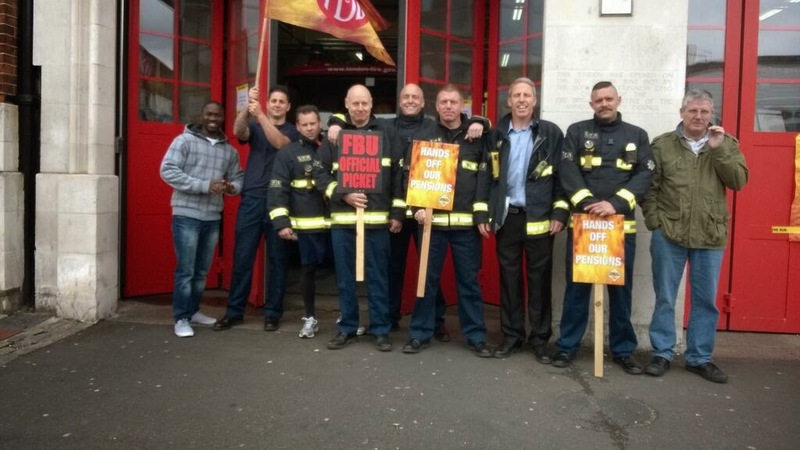 I haven't had time to cover these in detail, so here's a quick round up of recent strikes and protests in the South London area. 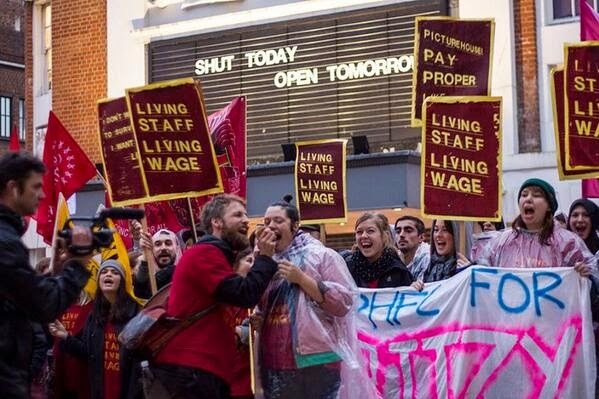 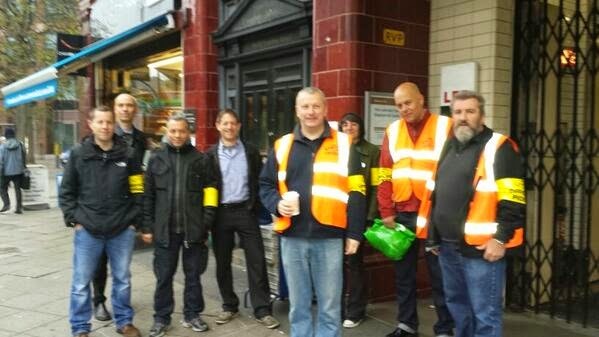 Workers at the Ritzy cinema in Brixton have been staging strikes demanding that those employed by the Picturehouse chain get paid the London Living Wage (£8.80 an hour; the current hourly rate for most Ritzy staff is £7.24).The most recent action closed the Ritzy on May Day. 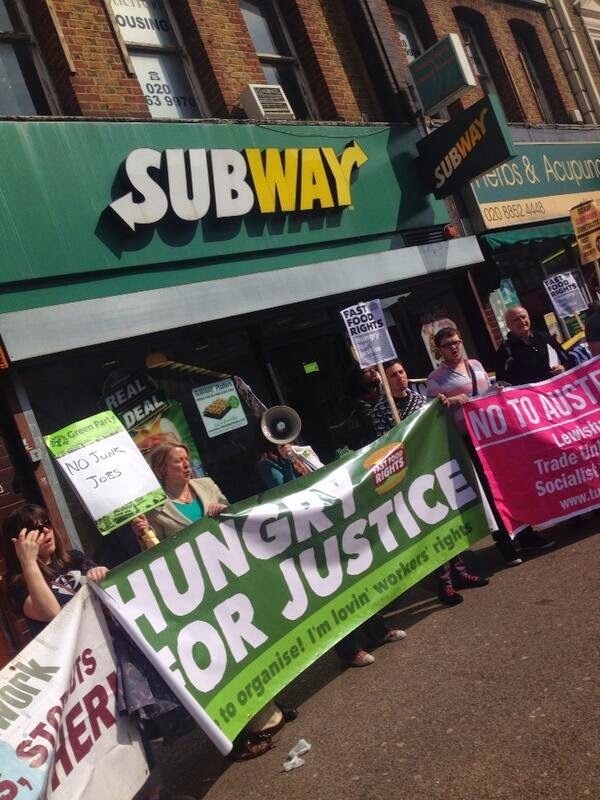 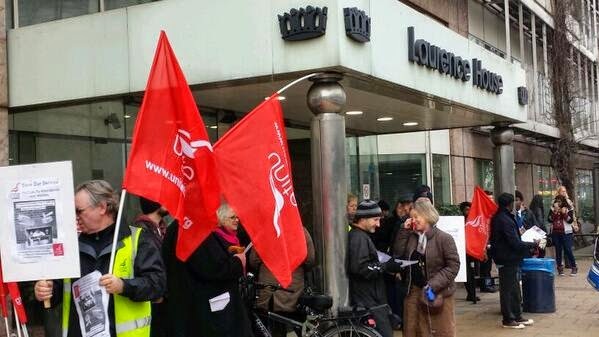 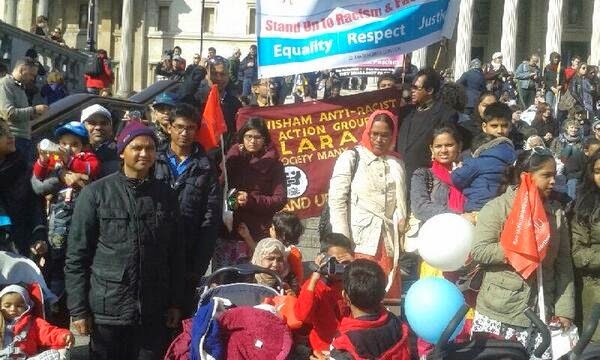 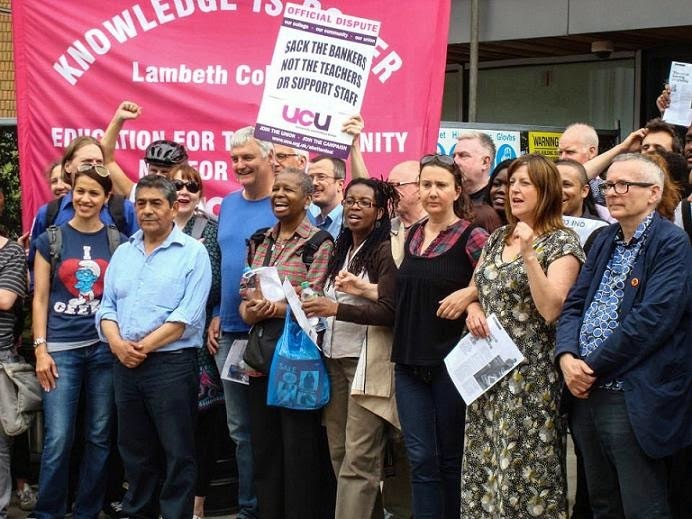 On 29 March, there was a protest in Lewisham town centre as part of the national Fast Food Rights day of action for workers rights and against zero hours contracts in the fast food industry. 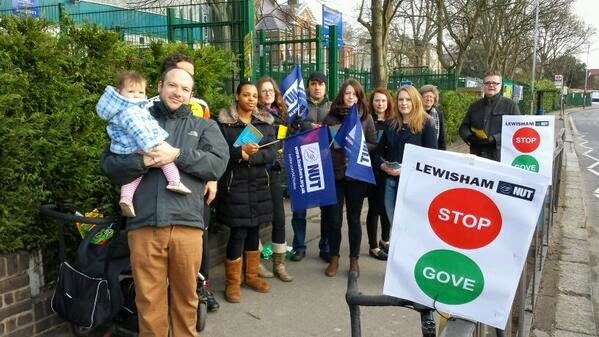 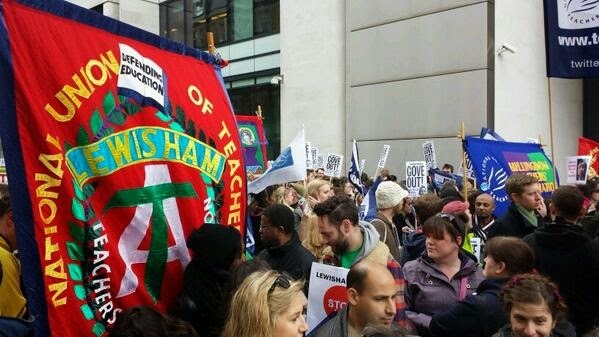 There was a strike on March 12th by staff in Lewisham Council's school truancy/attendance service against cuts to the service.